An overseas assignment, for many, is the experience of a lifetime! Overseas assignments typically offer an increased opportunity to travel and the wonderful chance to experience new languages and culture. However, you will still need a place to call home. While some families do consider buying a home during their overseas assignment, most American DoD families lean toward renting in the local, foreign economy off base. 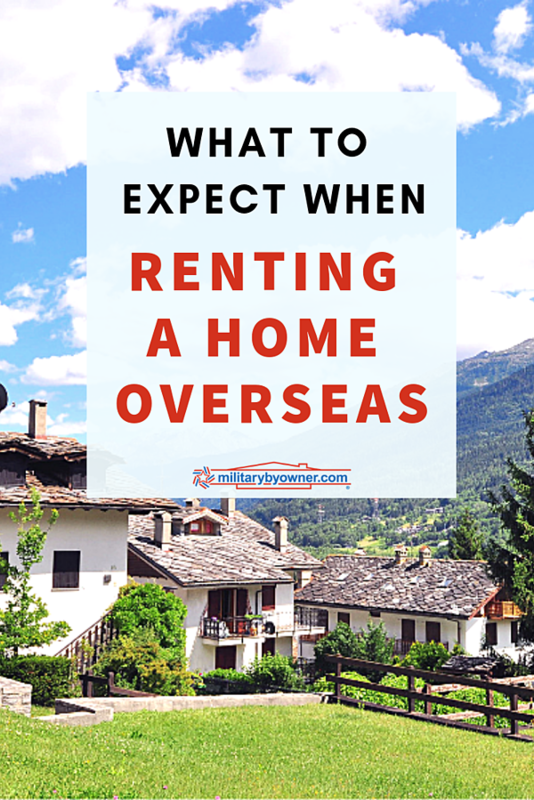 As you prepare for your overseas move, it’s also important to realize that there are several factors that make renting in a foreign country a bit different. Similar to a stateside assignment, service members will receive a housing allowance, denoted as an "Overseas Housing Allowance" (OHA). However, OHA has several notable differences from stateside allowances. As with the stateside Basic Allowance for Housing (BAH), OHA financial allotments are based upon location, rank, and dependents. A notable difference, however, is that OHA is assigned a “cap” (based on rank/dependents) and any OHA amount not used, is not kept. You do not “pocket” the difference as you can with stateside BAH. Any unused OHA is simply not paid to you, or received as an allotment. Many service members are eager to get a rental home secured via an application and security deposit before they PCS. However, in an overseas assignment, you cannot receive OHA until the housing office approves your rental contract. The catch is, for housing to turn on your OHA, the home must be approved by the housing office to rent to DoD Personnel. If you are beginning to look through local, host-nation listings or Facebook groups for rental housing, this is what is meant when you see “approved housing” or “housing/base approved” in a real estate listing. The intent behind this initiative is to help protect U.S. personnel from unscrupulous landlords, price-gouging, and substandard homes. In reality, the “approval required prior to OHA payment” process also means that it is difficult and downright risky to attempt to secure a rental home before you move. Remember: you are not eligible to receive OHA until you PCS to your overseas duty location. RENTER BEWARE! If you enter into a legal contract on your own before you PCS, it is possible that the home is not housing approved. Not housing approved = no housing allowance payment, meaning you are now legally contracted to the rental home without a housing allowance to pay for it. A strong reason NOT to lock down an overseas rental via a legally-binding contract before you PCS. Understand that “word of mouth acceptance” is also considered just as legally binding as a signed contract in some foreign countries. In many overseas locations, utilities are metered annually, not monthly. You still “pay” for monthly service to utility companies, just as you would in the U.S., but you might be paying an estimate, not actual usage. Overseas, many meter readings are taken annually, traditionally upon calendar year, so they're based on a January through December schedule. Your local utility provider will provide historical estimates based on previous tenant usages for your rental home, to give you a gauge of how much you need to reserve each month. For example, let’s say the previous tenants, a family of four, used an estimate of $300/month or $3,600/year in electricity. If you are a family of four, you might use the same withholding or adjust the withholding based on your family size (more or fewer family members). Realize that by paying “estimates” each month, versus actual usage, you will have either a surplus (refund) or a shortage (you owe more money) at the end of the year, depending on if you have over or underpaid. Set aside a little extra money each month to help provide a cushion in case you need it. There is a tremendous host-nation tax avoidance program for eligible DoD personnel residing off base, titled UTAP. Under the Statute of Forces Agreement (SOFA), which is negotiated between host nations and the U.S. Government, many overseas locations allow U.S. Armed Forces members, both military and civilian, to receive tax-free delivery of gas, electricity, and water. As overseas taxes are considerably higher than the U.S. (in Germany for example, electricity is taxed at 19%, water at 7%), the UTAP program can save you hundreds over the course of a year. You must apply for the UTAP exemption (it’s not automatic) with the designated base agency (usually the tax or housing office) to receive relief. Additionally, utilities must be metered under the sponsor/eligible DoD personnel’s name in order to apply. This is a prime reason NOT to have utilities metered under your landlord’s name, as you can save more money having the utilities in your own name. Learn more about how this exemption works, with local in-country information on both Germany and Italy’s UTAP programs. Just as with any stateside lease, you’ll need to ensure which responsibilities, such as lawn care or utilities, are the tenant’s responsibility or the owner’s. However, for a foreign rental, there are a few additional factors to consider. Some landlords offer “Utilities Included” as part of the rental agreement, but there are several pros to maintaining the utilities in your own name. UTAP Tax Avoidance is only available if utilities are in your name. As utilities are estimated, it may be difficult getting a refund back from your landlord if you actually used less utilities, than what you were paying for each month. 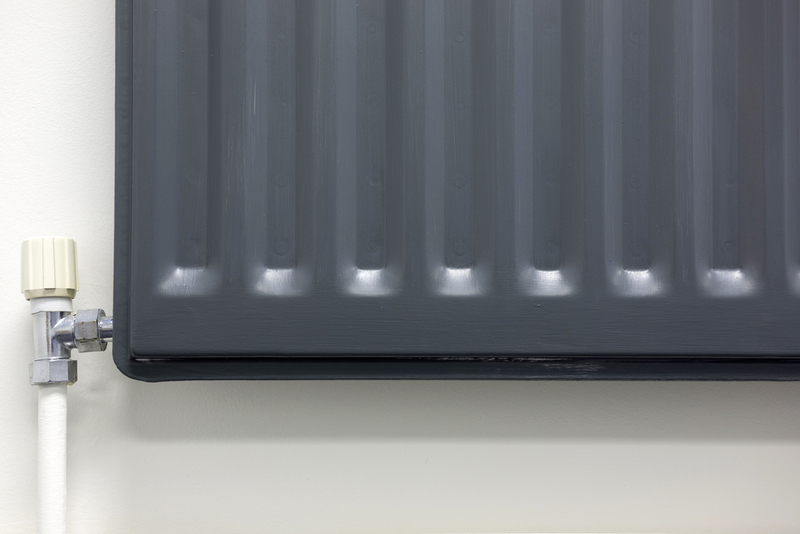 Additionally, identify what the house heating source is. Electricity/hot water heater? Or oil? 3) Verify that oil has actually been filled to the proper level before you sign the lease and move-in. 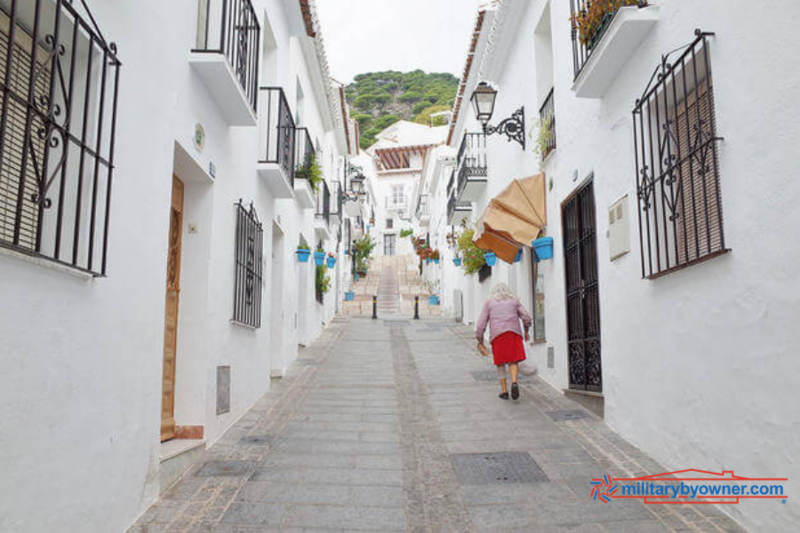 A notable difference in renting on a foreign economy is that the use of some structures may incur an additional charge (such as a 30-50 euro/month surcharge for a garage and/or parking) or even be excluded altogether. Scrutinize any property closely upon viewing and identify any structures not attached to the home, such as a garage, tool or storage shed, and scour your lease to determine if you can use these structures or not and if the usage is included in your lease. Some nasty surprises service members have encountered have included discovering the landlord used the rental garage as their own personal storage, hidden apartments, and squatters residing in garages and storage sheds. As in the U.S., landlord and tenant law is regulated both at the federal and state/municipality levels. Here are a few notable legal differences that tend to pop up in a foreign lease. In the U.S., unless the tenant violates the terms of a lease, the expectation is that you can expect to remain in your rental until your lease expires, even if the property is sold or the landlord wants to move back into the home. However, many foreign countries offer a legal "provision" for landlords, allowing them to terminate a lease sooner than the expiration date if the landlord wishes to move back into the home or use the home for personal family members. 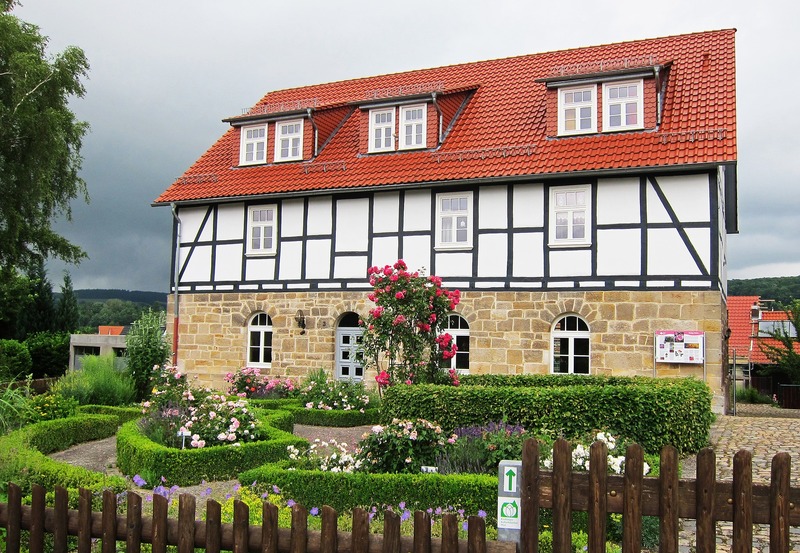 In Germany, for example, landlords are legally able to issue a no-notice 90-day termination to a rental lease at any time using this provision – regardless of how much time might actually be remaining on your lease. Even in the U.S., state and local municipality laws vary widely regarding security deposits. Foreign governments and local laws also vary. Landlords may legally be able to require a deposit equal to two months' rent or other additional deposit fees. It may also take much, much longer for your deposit to be returned. Six months to a year is possible, and 100% legal in some countries – so ensure you ask before you rent, when you could expect your deposit returned upon move-out – assuming there are no tenant-caused damages. Ensure that you clearly understand what responsibilities are yours for maintaining the property. Many countries and municipalities have strict laws governing grounds maintenance. These may include timely snow removal, removal and proper disposal of garden waste and lawn clippings, and keeping public walkways free from debris. Some countries, such as Germany, also have very strict noise ordinance laws – meaning there are specific hours when you are allowed to make noise (use of a lawn mower/weed eater) and when you cannot. Usage of loud equipment outside of approved hours can subject you to fines. As might be expected, daily living will be a bit different in a foreign country. Some of those differences are culturally based, and this can have an effect on the relationship your landlord might expect to have with you. Depending on your landlord, living next door to each other can either be a blessing or a nightmare. Even a well-meaning “Mom and Pop” landlord can quickly encroach on your privacy, with cultural differences creating awkward situations. The first time your grandmotherly landlord drops in on a Sunday to bring you cake may initially be viewed as a thoughtful gesture. However, learn and be mindful of any cultural differences that may be in play. Many cultures view Sundays as “family” or “relaxation” days. Often, stores and shops are closed, including many restaurants. It’s quite possible that your landlord, operating under their cultural paradigm, views YOUR family as extended family now or may feel obligated to swing by for Sunday night dinner. In a foreign landlord’s mind, they may truly feel that they are simply sharing their culture with American service members and being nice. And while that may be true, some landlords cross the line and become awkward intrusions instead of a friendly owner. Some of the stories DoD personnel have shared, included: a German landlord who consistently popped over multiple Sundays in a row– unannounced– to grill bratwursts (on the tenant’s grill) and drink beer with them, a grandmotherly landlord who showed up (also unannounced) each Sunday for coffee and cake … but would also stay long enough and invite herself to Sunday dinner. Other landlords, particularly those who own just a single rental home, are simply prone to hovering around the property to ensure their investment is well-maintained, especially when renting to a foreign tenant. This can manifest in unannounced drop-ins, random inspections, and just a general lack of privacy. Tip: Ask who owns the home during a viewing and who manages it. An investor who owns a handful of rentals and uses a real estate or property management company will operate much differently than a single landlord, who owns just the one rental. Pay close attention to your cell phone service and internet connectivity as you view potential rentals. Many small, quaint European villages, while lovely, simply do not have robust high-speed infrastructure in place. This may equate to dropped calls, difficulty placing calls, and limited internet/cable services, and the inability to live-stream and download media (i.e. Netflix, Hulu, etc.). Moving OCONUS (Outside the Continental U.S.) is certainly exciting, but there are a few more hurdles that come with it. As with any PCS, there are many moving parts, but with this insider knowledge under your belt, I hope that you’ll feel a bit more at ease as you work to find that perfect rental home. 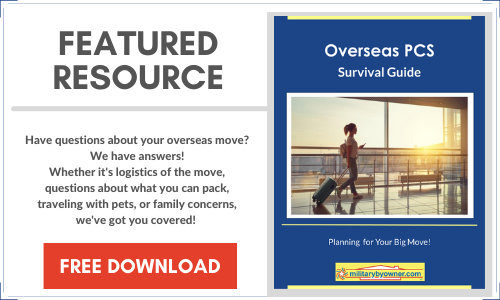 If you’ve just received overseas orders, and are feeling a bit overwhelmed – let MilitaryByOwner ease some of that stress with the ebook, Overseas PCS Survival Guide!